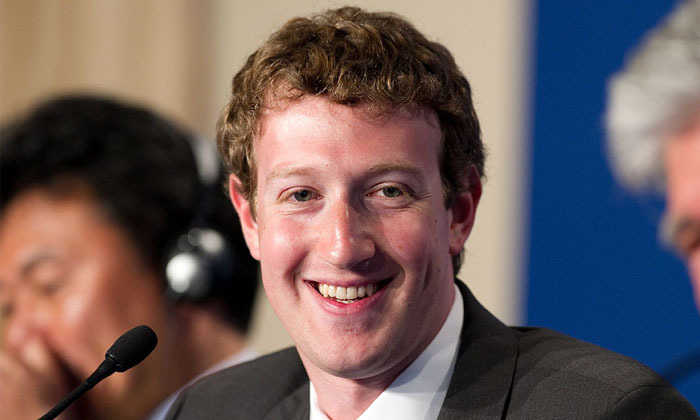 Mark Zuckerberg, founder of Facebook, has taken a very steep drop in his annual base pay. Last year, he was paid $1, down from the US$503,205 he received in 2012. However, according to Bloomberg, Zuckerberg isn’t the first successful CEO to ask for a token base salary, and is merely following in the footsteps of Apple’s late Steve Jobs, and Google’s Larry Page and Sergey Brin. That being said, Zuckerberg still received $653,165 in total compensation last year, down from US$1.99 million in 2012. The 29-year-old, who is valued at US$27 billion, also made US$3.3 billion in 2013 through stock options. Other senior Facebook executives also saw a dip in salaries last year, including COO Sheryl Sandberg who received US$26.2 million in 2012 and US$16.2 million last year, and CFO David Ebersman, who received US$17.5 million in 2012 and US$10.5 million last year.